Ronnie’s Restaurant is Now Open in Lenexa! After months of hard work, Ronnie's Restaurant is now open for business in Lenexa, KS! We just couldn't keep Kate's Kitchen's made-from-scratch goodness solely to the Northland, so we are now proudly serving in the heart of south Kansas City at 12812 W. 87th Street Pkwy, Lenexa, KS 66215. Ronnie is Kate's little brother. And like his sister, Ronnie loves to help out at the restaurant, escorting customers to their tables, and even helping at the register from time to time. Kate and Ronnie truly make both of our establishments family-friendly places for all to enjoy. All the delicious breakfast and lunch items you love at Kate's Kitchen are still the same - we just wanted to spread the love to everyone in the Kansas City metro area! So just as we've been blessed to have a community in North Kansas City, we're so excited to be able to do the same in Lenexa. Ronnie's Restaurant is looking for great people to help fill out our staff. We need kind, happy, and fun servers to join us here in Lenexa as well as part-time hosts and hostesses during the weekend. Fill out a job application today or please pass along the info to anyone you think would be interested! We Can't Wait to Meet You, Lenexa! We're truly looking forward to being a part of the Lenexa community. 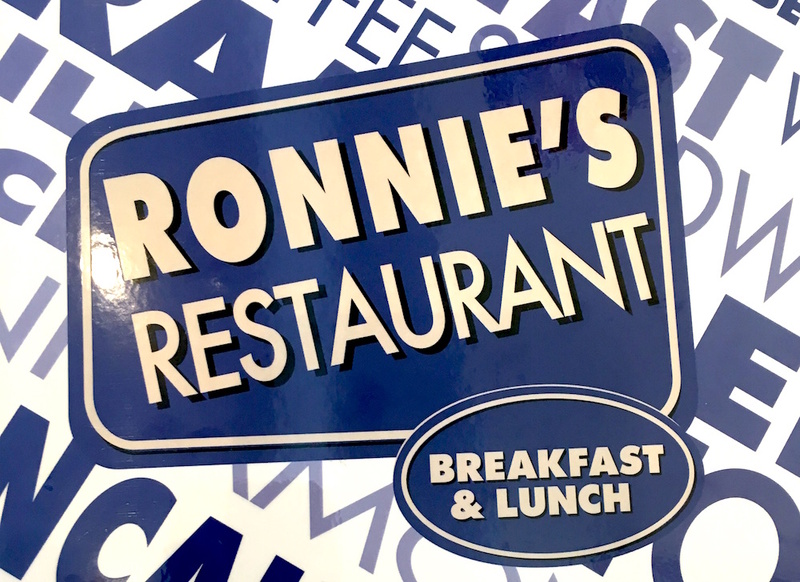 Whether you're in the mood for a batch of our homemade pancakes or just need a cup of coffee on your way to work, come visit us at our sister location, Ronnie's Restaurant. Or is that brother location? Either way, we can't wait to serve you. See you soon, Lenexa! Follow Ronnie's Restaurant on Facebook!